The Mayor of Kirkland presented to SRM Development and Google a proclamation of appreciation for their work to improve the City by way of the Cross Kirkland Corridor. 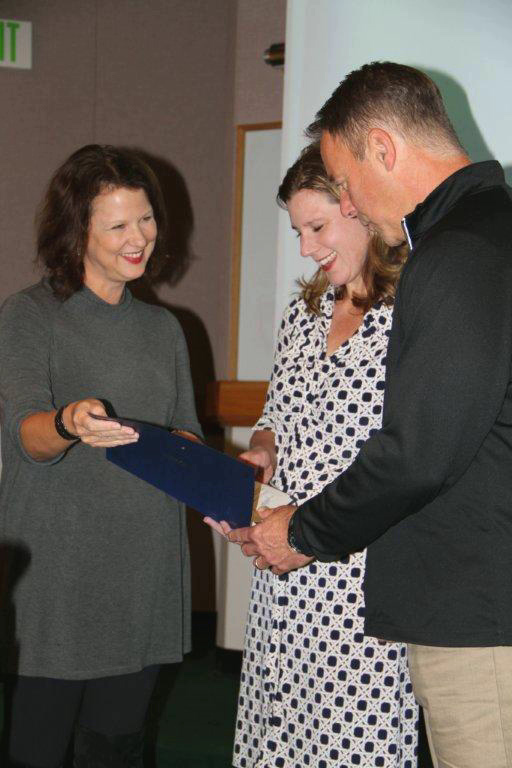 Mayor Amy Welan presented the proclamation to SRM’s Dave Tomson and Darcy Nothnagle of Google. SRM is honored by this acknowledgement and grateful to have the Cross Kirkland Corridor be so well received by the community.